The annual CIS STEAM Fair is back for its fourth year! Older kids can expect to get science-y with programming robots, tinkering with circuitry, piloting drones and building elaborate sculptures. The little ones can get their hands on building a spiderweb city, creating colourful ice sculptures, sand exploration and street art. But this isn’t your typical science fair! On top of engaging hands-on STEAM activities for the whole fam, you’ll also get the chance to shop for fashion, food and fun finds at the Global Bazaar. 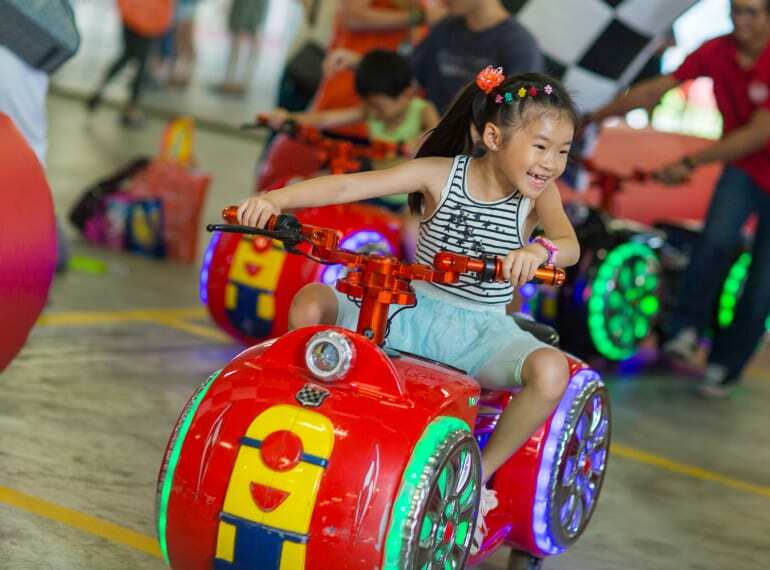 After that, hop on traditional carnival rides, try foot and shoulder massages from the Singapore Association of the Visually Handicapped, and enjoy live music and refreshments. Head on over for a fun-filled day and learn what STEAM is all about speak to the CIS Senior Leadership Team, tour the campus, and find out just how important STEAM is at CIS!